2141 Noel Drive - UNDER CONSTRUCTION (Barrett II w/Bonus&Bath Floorplan) by Mark Harris Homes. 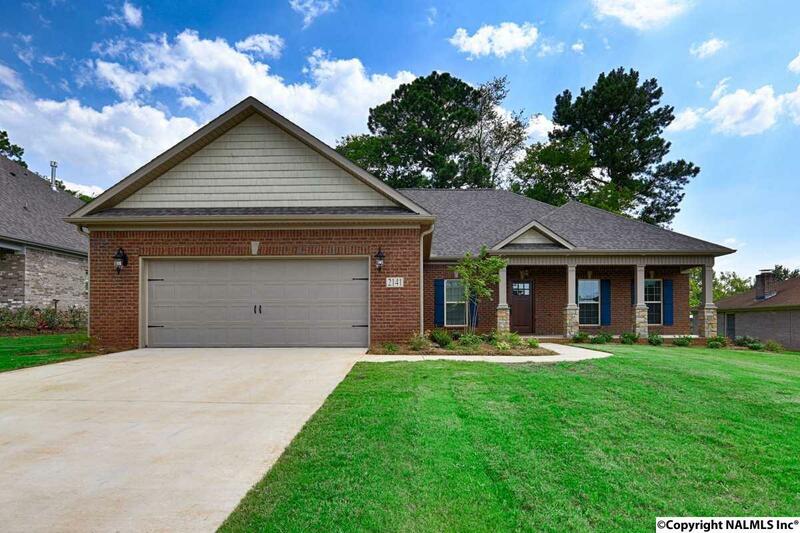 4 Bedroom/3 Bath, Full Brick Home located in Harrisburg Estates. Hardwoods & 7in Crown Molding in ALL Main Living Areas. Kitchen has Bosch Duel/Fuel Oven Range, Over-the-Range Microwave, Island, Breakfast Bar, WalkIn Pantry. Open Concept Home, DiningRm w/Coffer Ceiling flows into FamilyRm w/Vented Gas Fireplace. Isolated Master suite w/Tiled Shower, Garden Tub & WalkIn Closet w/Custom Wood Shelving. Granite Counters in Kitchen & Baths. 20x20 Bonus w/Full Bath & WalkIn Closet. Tankless Water Heater. 2 Car Garage. Energy Right Certified. 2-10 Warranty. Near NEW Grissom High.